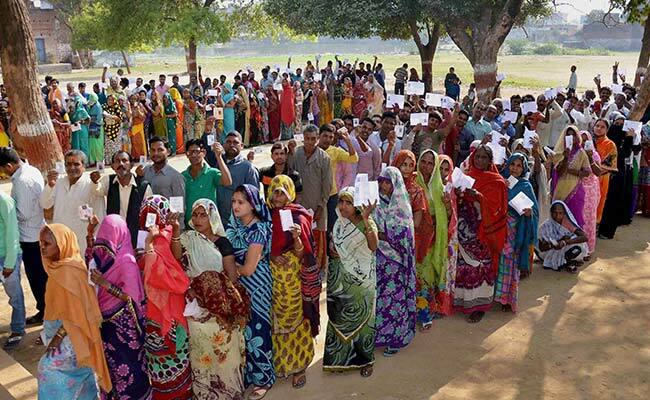 Uttar Pradesh Assembly Election 2017 : Over 40 per cent turnout till 2 pm. 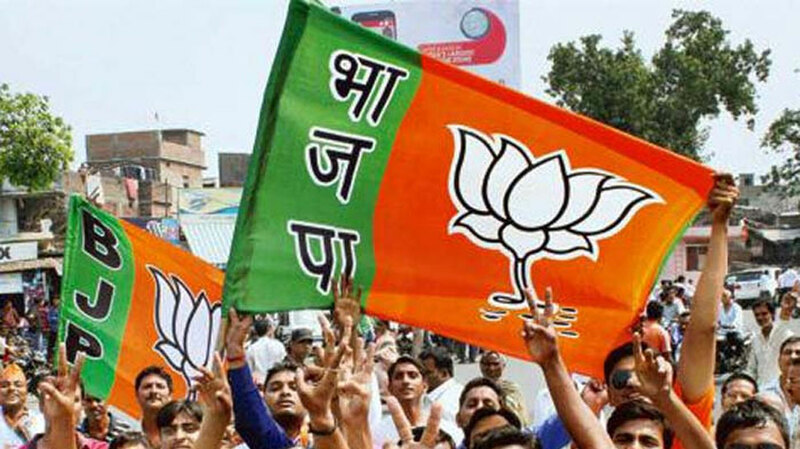 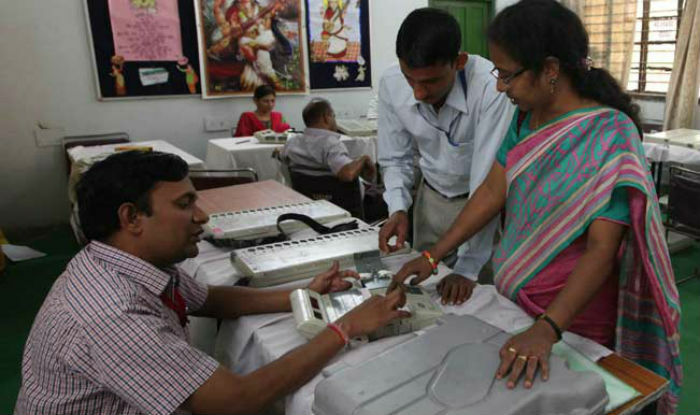 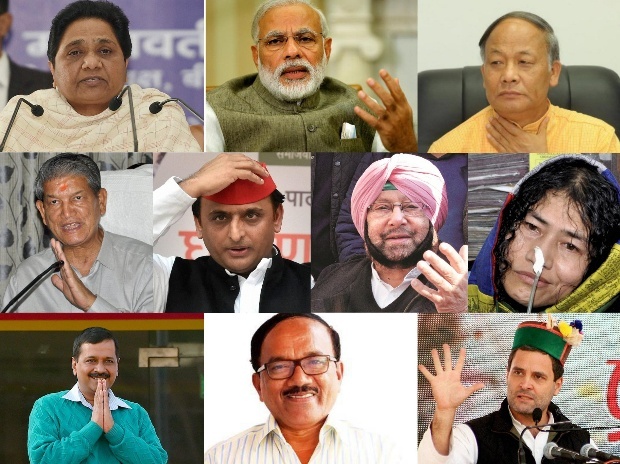 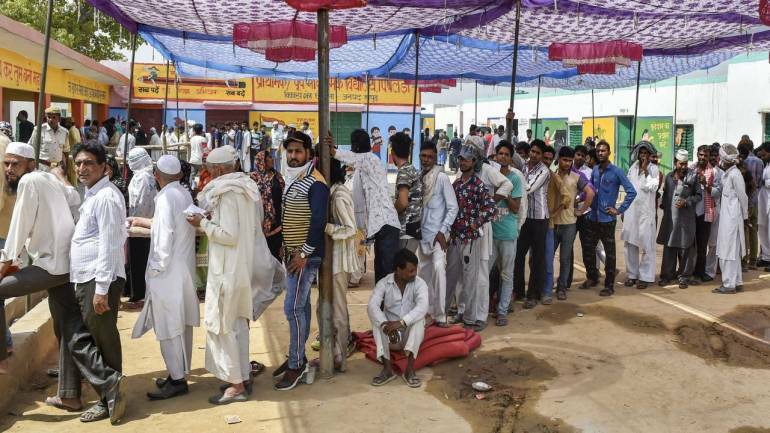 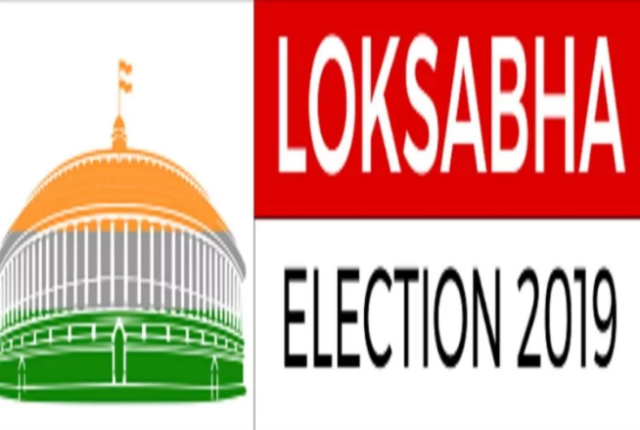 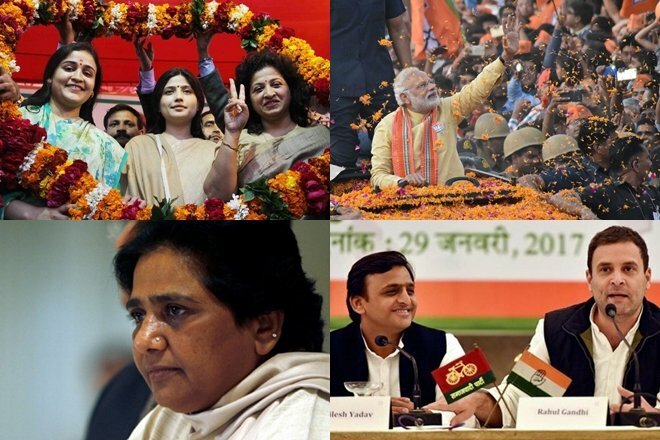 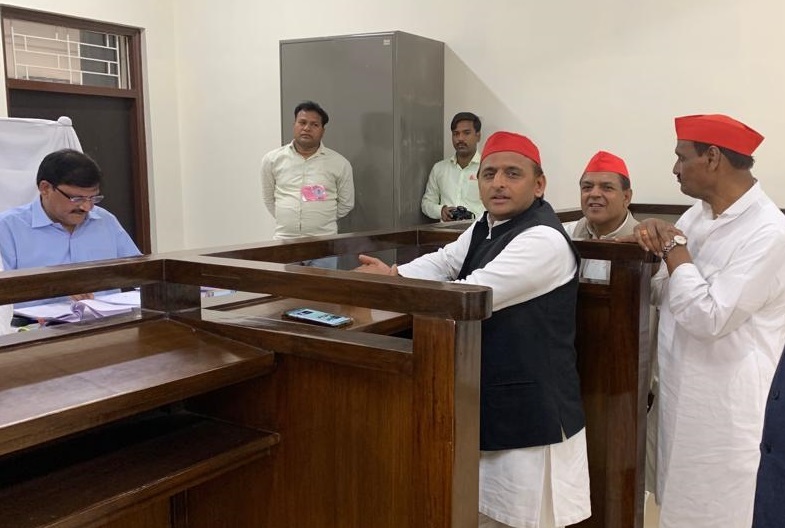 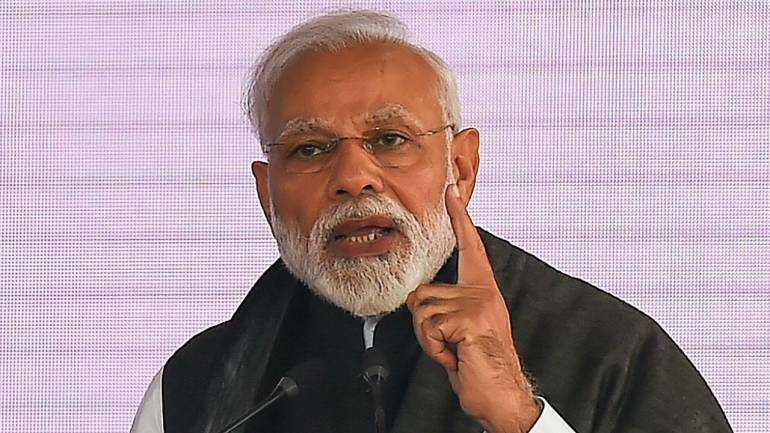 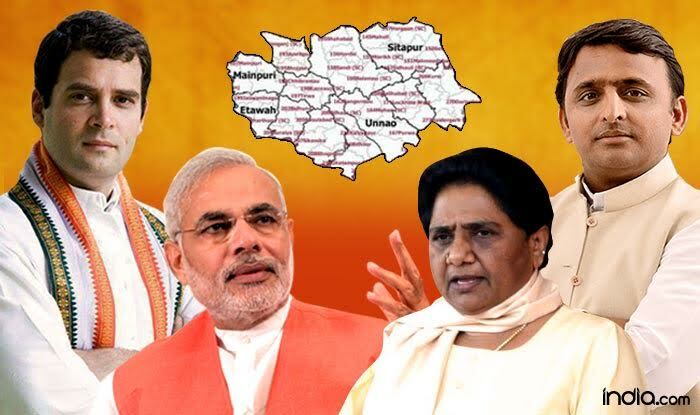 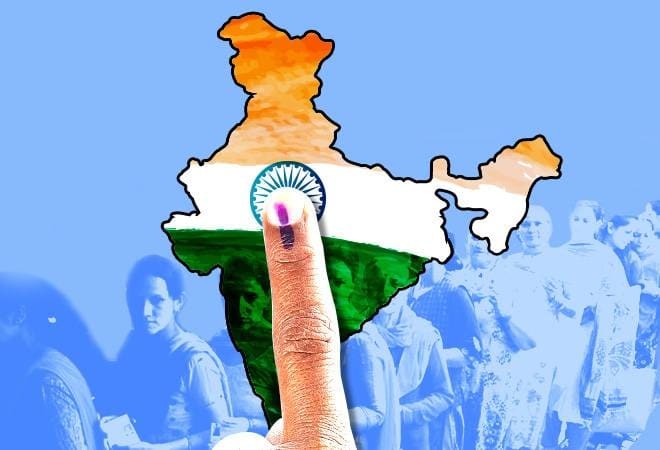 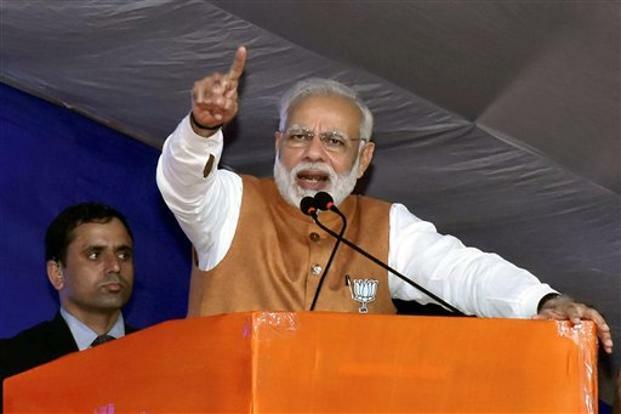 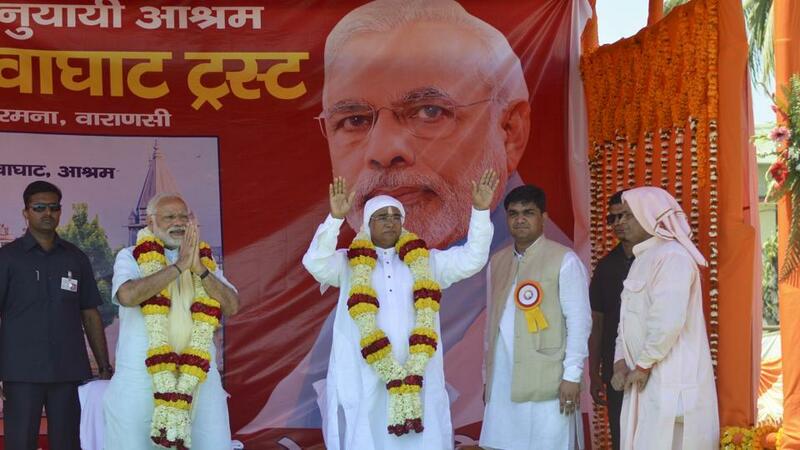 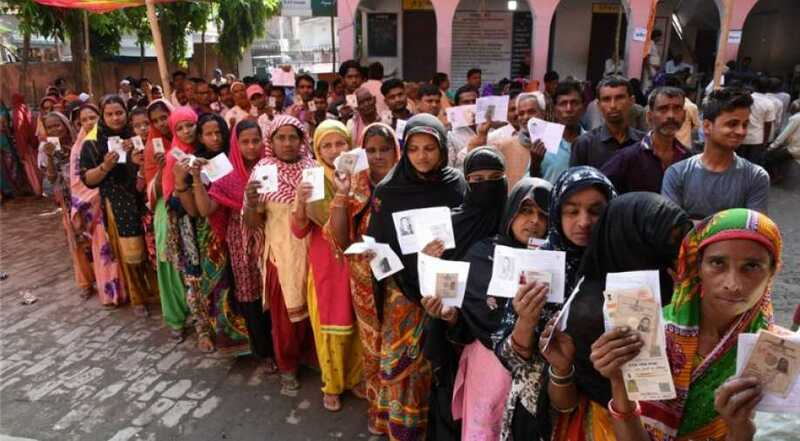 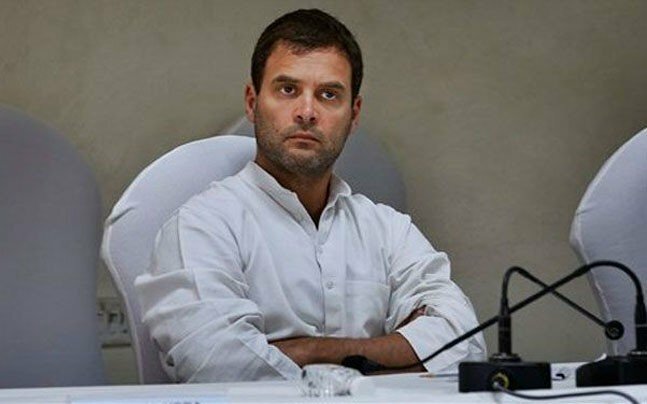 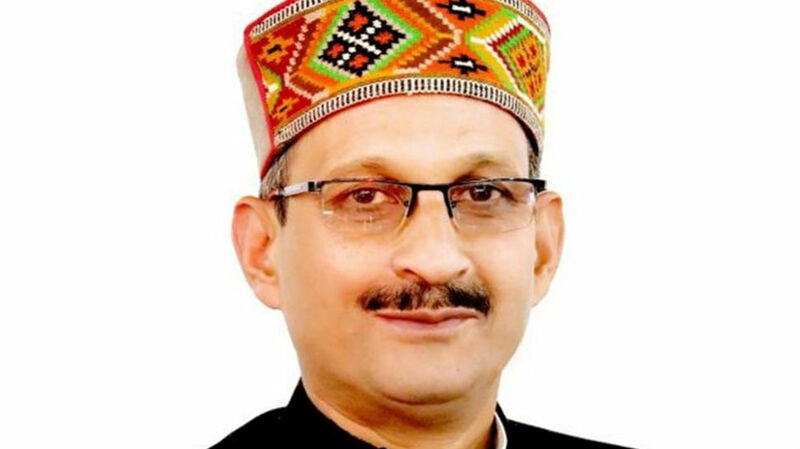 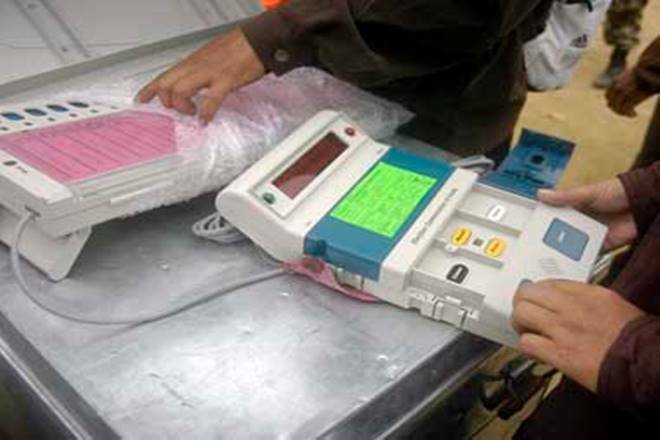 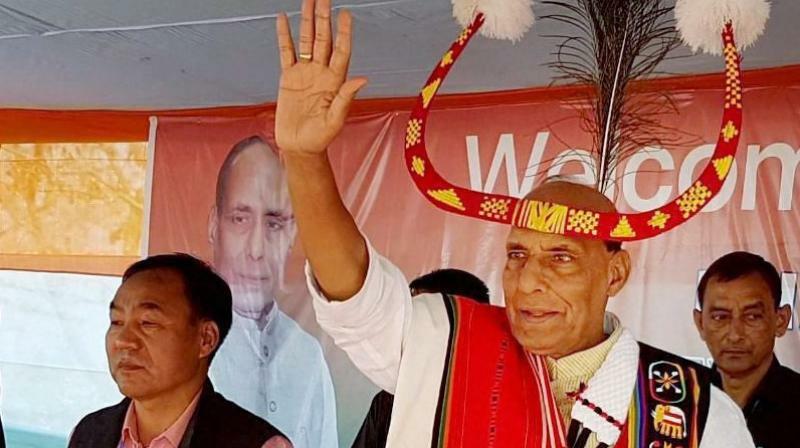 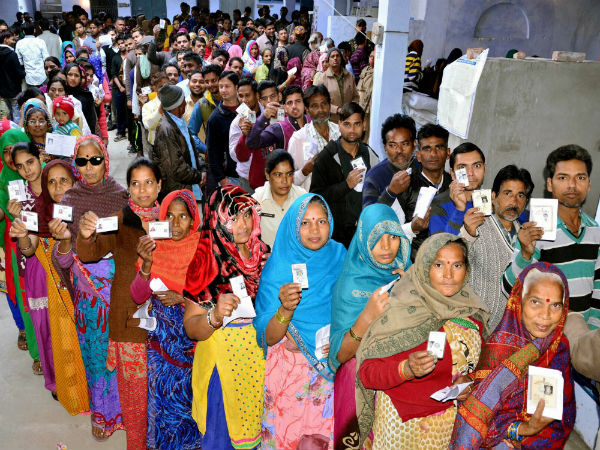 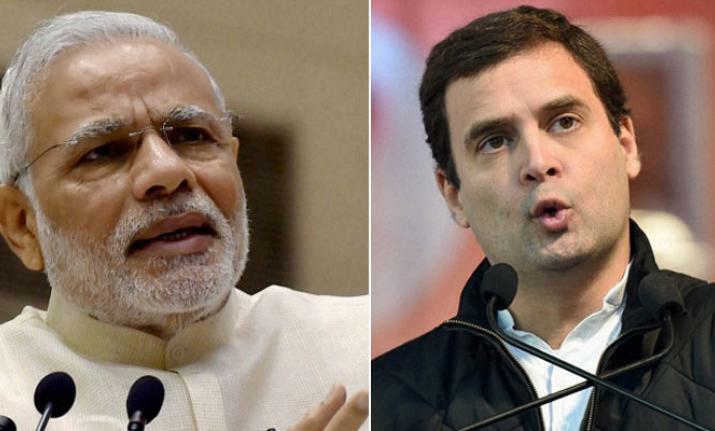 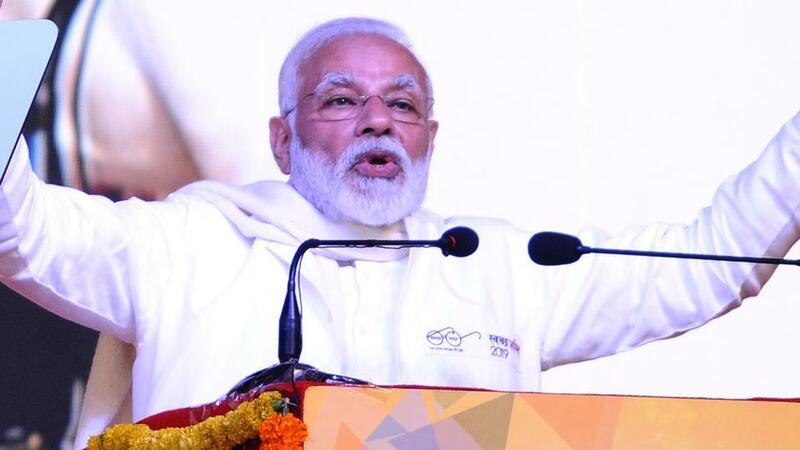 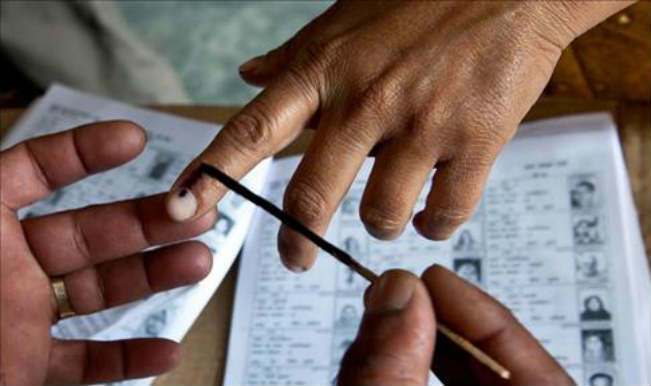 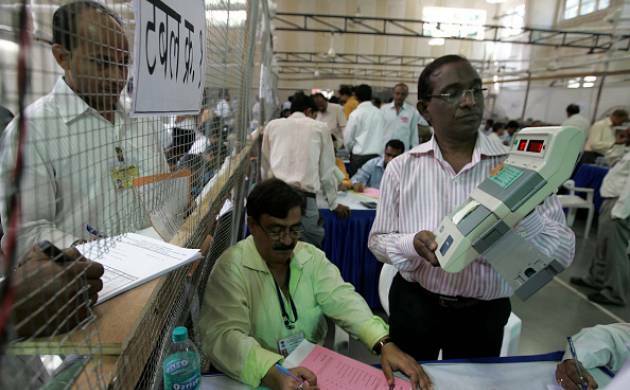 Voting for the fourth phase of Assembly election in Uttar Pradesh is underway in 53 constituencies spread over 12 districts, including the Bundelkhand region and the Nehru-Gandhi bastion, Raebareli. 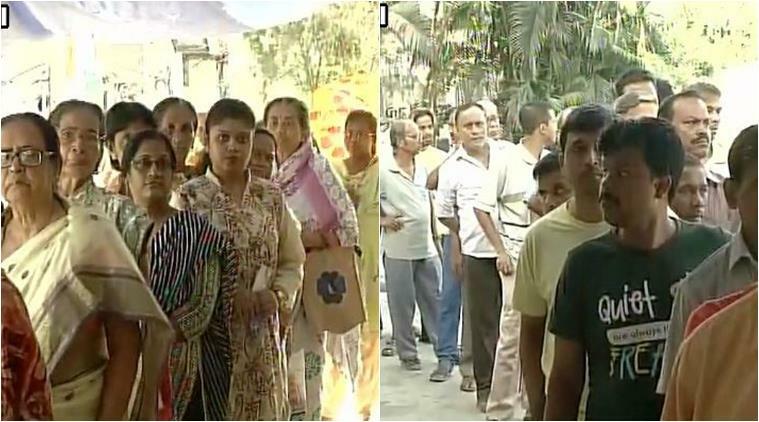 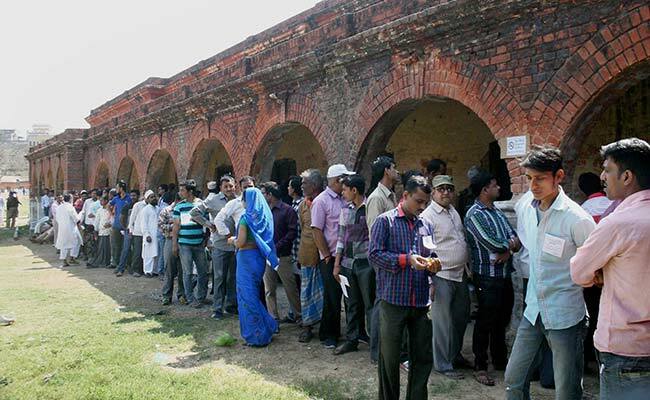 Over 40 per cent of the 1.84 crore voters came out to exercise their franchise till 2 pm during the fourth phase.